When you're shopping for a new vehicle, you want to choose something that will prove dependable for years and miles to come. Enter Lexus, the most dependable vehicle amongst all brands according to J.D. Power. In the recent J.D. Power 2018 U.S. 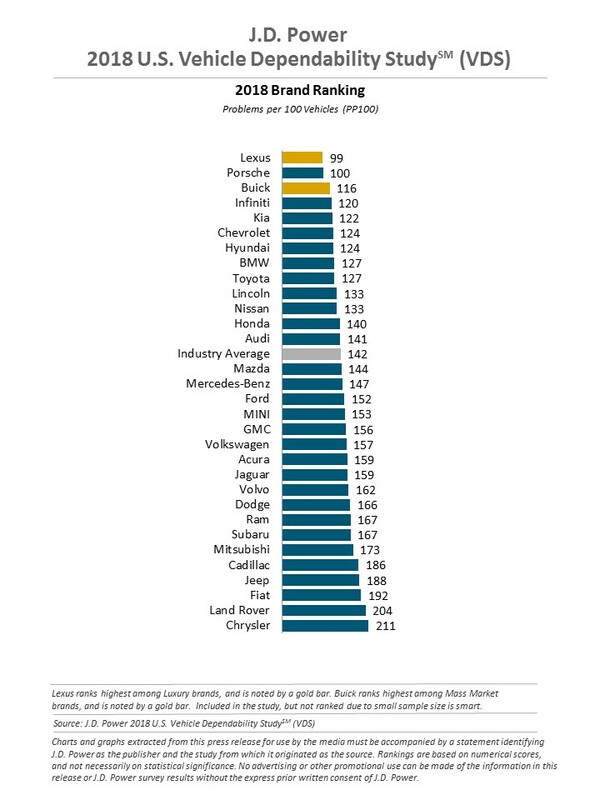 Vehicle Dependability StudySM (VDS), Lexus came out on top for its reliability and refinement. This marks the seventh consecutive year that Lexus has led the VDS rankings. This study is based on the responses of Lexus owners themselves, so you know this is Lexus information you can trust. If you're still not convinced, visit our Lexus dealership near Carmel, IN, and see what makes driving a Lexus so unique. Quite simply, Lexus is one of the finest luxury brands around. You can visit our Indiana Lexus dealer to buy or lease incredible new Lexus models like the Lexus ES, Lexus IS and Lexus RX. Once you get behind the wheel of a new Lexus, you'll see what separates this brand from the rest of the pack. 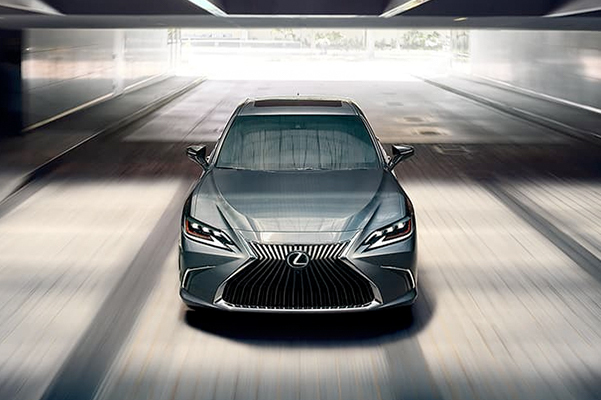 Exceptional Lexus specs and engine options, stunning Lexus interior features and more define these models, and you're sure to love everything our Lexus sedans and SUVs for sale have to offer. Another great reason to buy a Lexus is Lexus Plus. Tom Wood Lexus is proud to be a hand-selected Lexus Plus dealership. As a Lexus Plus dealer, your Lexus buying experience will be unlike anything you've ever experienced before. 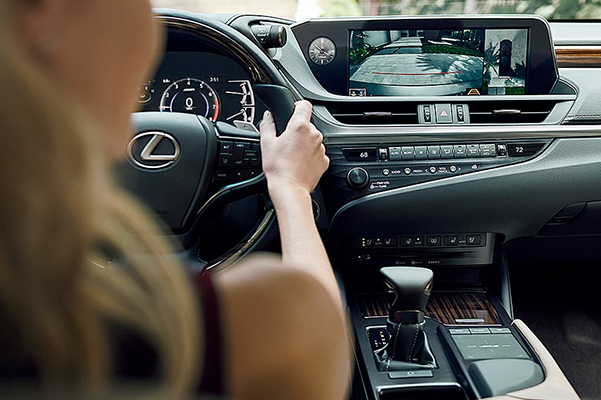 Our Lexus sales experts will use a transparent pricing approach with zero haggling and stress. Plus, our Dedicated Consultants will be with you every step of the way, ensuring you have a single point of contact during the entire car-buying experience. Want to learn more Lexus information and why you should buy a Lexus near Carmel, IN? Visit Tom Wood Lexus and get the keys to one of our luxurious Lexus models for sale. Experience luxury like never before when you drive home a new Lexus. Buy or lease the new 2019 Lexus at Tom Wood Lexus today!